Want to Know the Number One Advice Marketers Give? Have a Plan. When it comes to marketing successfully, the only way to do it, is with a plan. Having a customized strategic game plan for your business means that you are utilizing your resources to their maximum capacity. 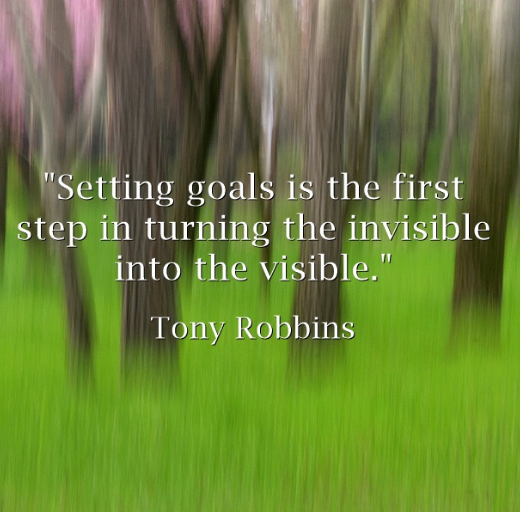 And sometimes that means getting help externally, but usually some expert wisdom, advice and insight is all it takes to get your marketing plan to the next step: successful! It's all about learning where to focus your time and to get the highest ROI from your marketing efforts. If you try to do that blind, without a plan in place then potential benefits or advantages that you might have in your market might get overlooked, since you might not know how to use the analytics you have or the expensive inbound marketing tool you've paid for. What good are they if you don't have a way to analyze and implement changes? You need a customized plan that is well-suited for your specific business if you want to gain a better understanding of what needs to be done, how and why. That's why it's smart to find a collaborative partner to help you gain a better understanding of what needs to happen to execute your marketing plan successfully, and that's when an experienced and savvy digital marketing agency can come in handy. 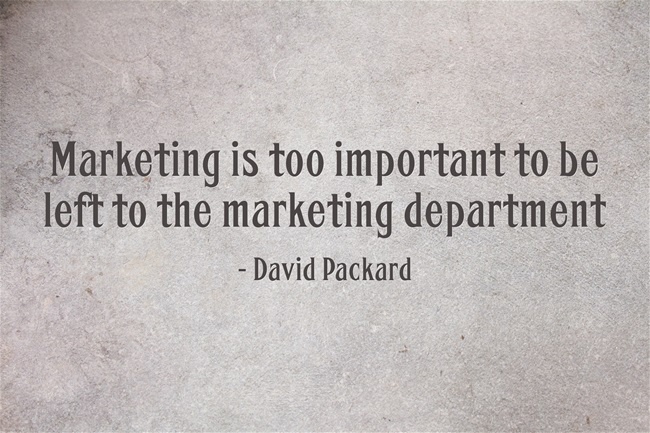 A wise person who knows their business once said: "Marketing is too important to be left to the marketing department." Those are words to live by if you want to keep up with your competitors online. Since the world of digital marketing is constantly changing, upgrading, and evolving, it's important to collaborate and conspire with industry professionals who have their finger on the pulse and know how to guide you through the labyrinth of online marketing. Everyone wants to put together a well-oiled digital marketing machine, but sometimes that's not possible to do in-house due to lack or training, smaller budgets or personnel constraints. That's when outsourcing to an external marketing partner can become a key factor in converting. These days, more than a third of modern companies will hire digital marketing professionals or agencies to boost their marketing plan, so why not at least keep it as a weapon in your arsenal?